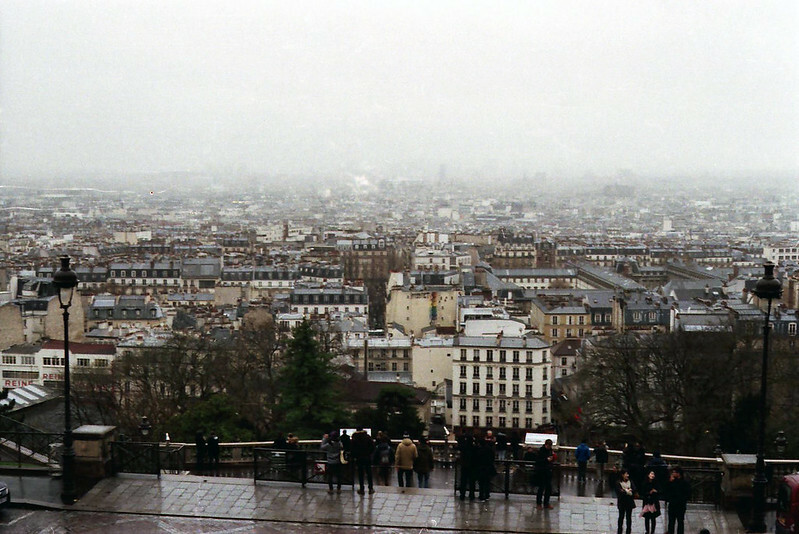 When I was in Paris last month I took a lot of film photos with my trusty old Pentax ME Super. As well as some reliable rolls of HP5, I had a load of colour negative film I got at Poundland a while back. I think it was expired, and the photos had a bit of a red/magenta tinge and were quite grainy despite being 200 asa film. They were mostly usable though after some colour correction, although you can see why people use slide film for landscape photography. 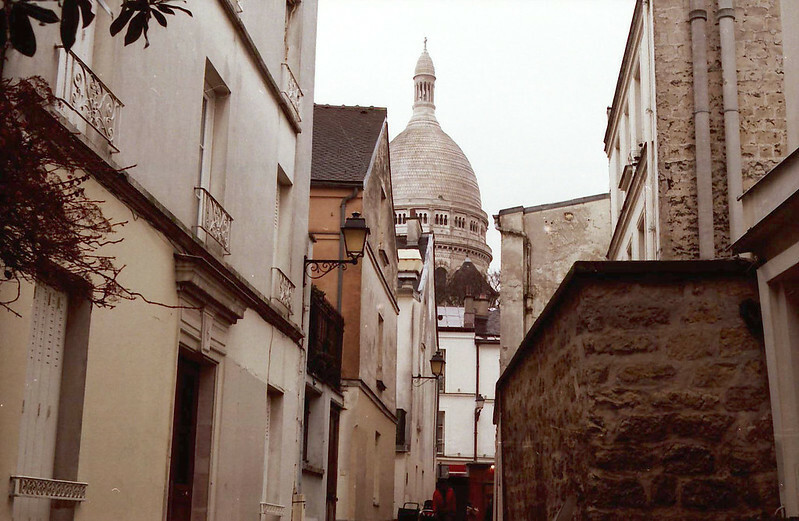 I’ve been scanning the photos, and will post them in small batches every now and then, so there isn’t a huge block of just photos of Paris. 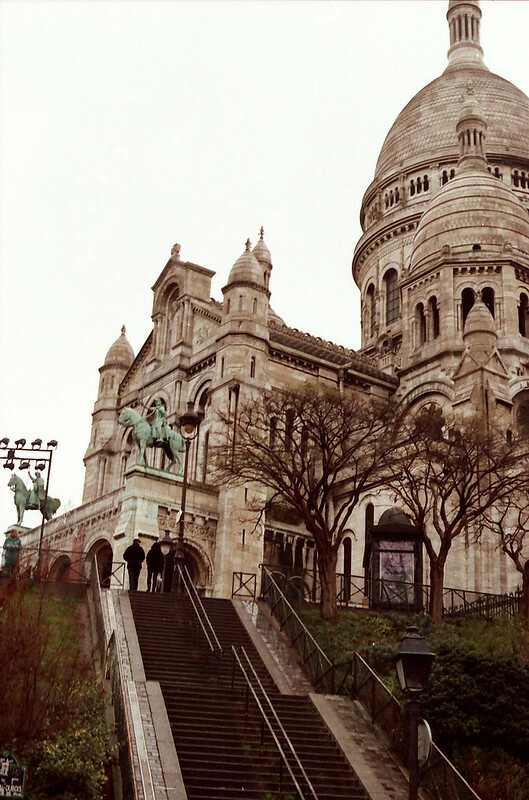 These are some photos of Montmartre. The last time I was there was on a summer’s evening in 2005. Early in the morning in January was quite a different experience! I wandered up from near the Opera (where the hotel was) through back streets up to the top of the hill, where the church is. I think it’s a much better route. You see lots of interesting tucked-away things, and avoid crowds and having to climb lots of steps. 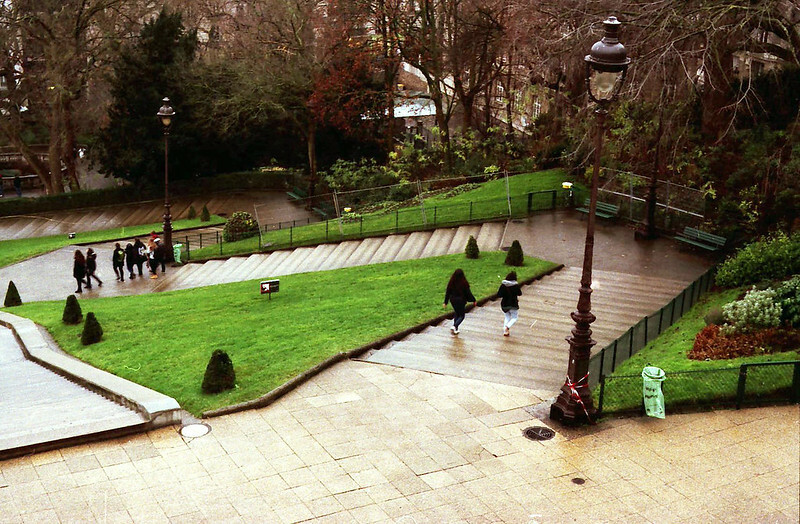 There are a lot of steps up to Sacre Coeur. 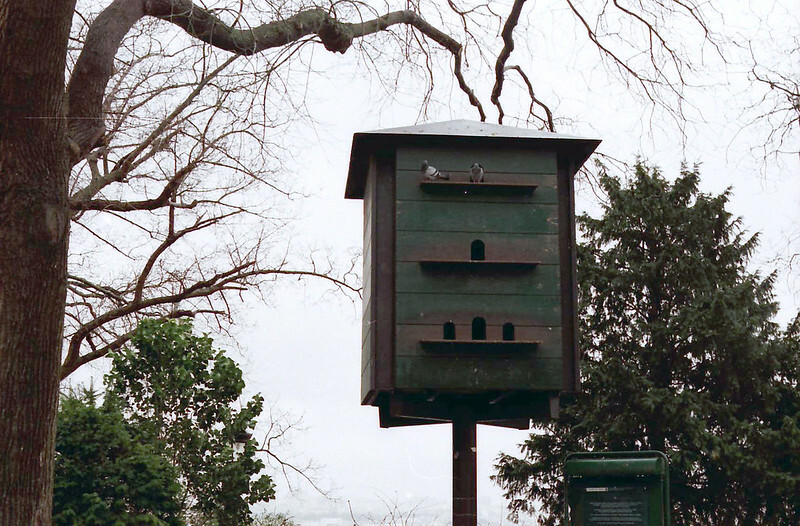 I liked this enormous dovecote behind the church. It’s just waiting for the arrival of some eagle-sized pigeons. The view from the top is pretty spectacular. There were a lot of selfie sticks in evidence here. I nearly got smacked in the face with one multiple times. I was there on a weekday morning in the deadest part of the tourism year and there were still plenty of people, albeit only in front of the church to get the photo to tick off their list (the other streets were deserted) and leave quickly (I have never understood this approach to travel, or indeed, life). God knows what it’s like on a Saturday in peak season. Shudder. 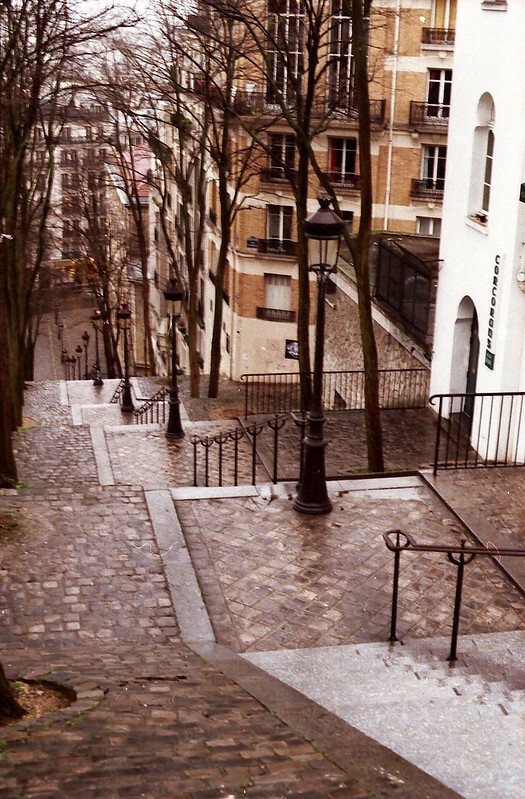 It’s much easier going down the steps than it is climbing them. 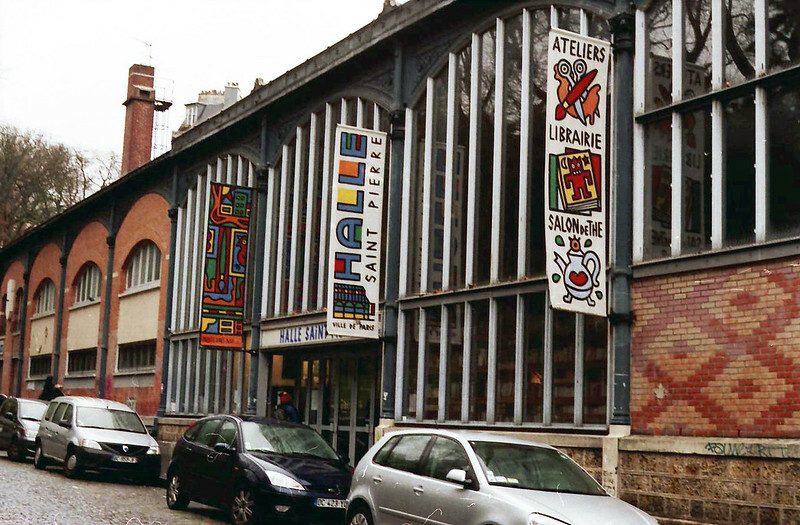 This art centre with a cafe and bookshop looked really appealing, especially as it had an outsider art exhibition on, but it wasn’t open for the day yet when I was there. I’ll have to return another time. absolutely love this post!! What great photos, very nostalgic looking, like its meant to be.